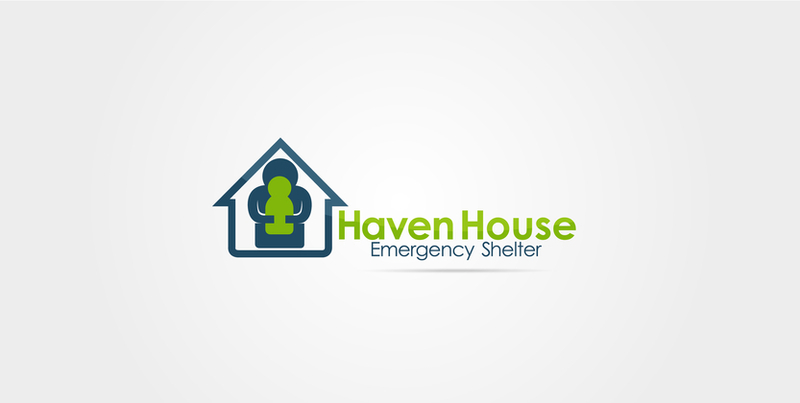 Programs and Services Haven House provides temporary emergency shelter and food to single fathers with children, single mothers with children, married couples and families, entirely without government funding of any kind. Instead we rely solely on contributions from interested individuals, clubs, organizations, foundations, corporations, churches, etc. The facility is a totally remodeled and renovated apartment building consisting of twelve separate housing units or apartments, each unit potentially having semi-private sleeping accommodations for at least four persons. Each housing unit has its own bathroom/toilet. All twelve housing units share one dining room/kitchen, where nutritionally soul. breakfasts/evening meals are prepared a. served by shelter staff. All family members remain together in one living unit. Total capacity of the Shelter varies, depending on the number and size of families in residence at any given time, the kinds/amount of food, bed linens, supplies, then available, etc. On average, about twenty-five people stay at the shelter each night. Residents are asked for proof of marriage (for couples), and personal identification. Adults are required to fortnulate at least tentative short-term future plans/goals, including all possibilities for permanent residence, employment, assistance from extended families, urgent medical care, etc. Shelter staff makes individual recommendations to residents concerning governmental/social agencies potentially available, and attempts to facilitate relevant contacts through direct referrals. Staff reviews progress toward these plans/goals with each adult resident about every three days to a week. Total length of stay at Haven House varies, but is contingent on the feasibility of plans/goals, progress made toward them, and amount of time estimated to completion.